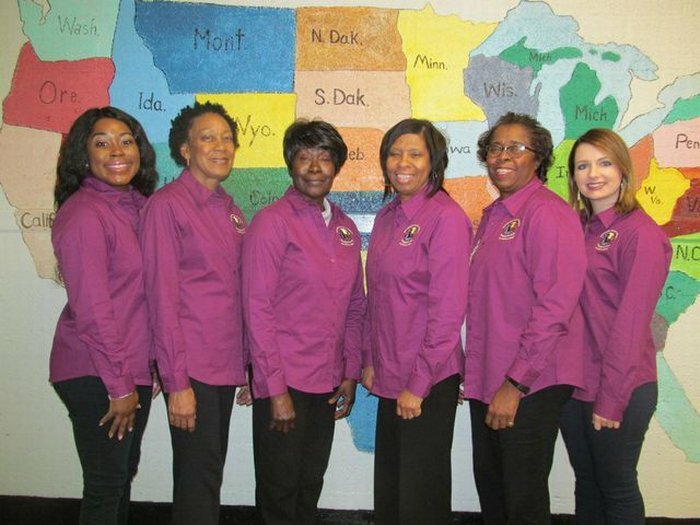 The staff at the Newberry Family Literacy Program are dedicated to empower families in Newberry County to make significant and sustainable changes in their life through education, collaboration, and providing opportunities and resources. The children enjoy time on the playground every day after class time is over! Community visitors are brought into the Bright Beginnings Child Development Center to teach the students concepts like careers! Learning at Bright Beginnings Child Development Center! Every morning students and parents participate in "Parent/Child Interaction Time" by completing education activities in the classroom. This not only helps the child learn, but also helps the parent engage in their role as their child's first and most important teacher! Celebrating the Holidays with Newberry Family Literacy!